Welcome to the RHDJapan and greetings from the crew. 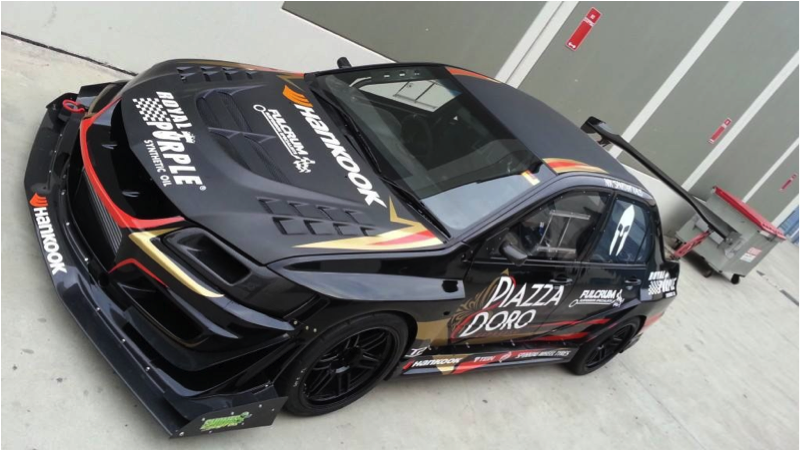 This year we will continue to sponsor the RE-Amemiya 'Hurricane' in their long journey down under for World Time Attack. In addition we are also extremely proud to announce our continual sponsorship support for local hero and 2 time champion Nik Kalis in his run for another podium in the Open Class! Evangeline piloted by the Spartan himself!